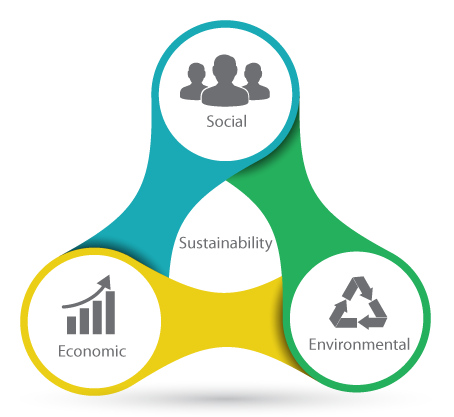 Three pillars of Sustainability � Environmental, Social and Economic � have been part of our philosophy since the early days of the company. 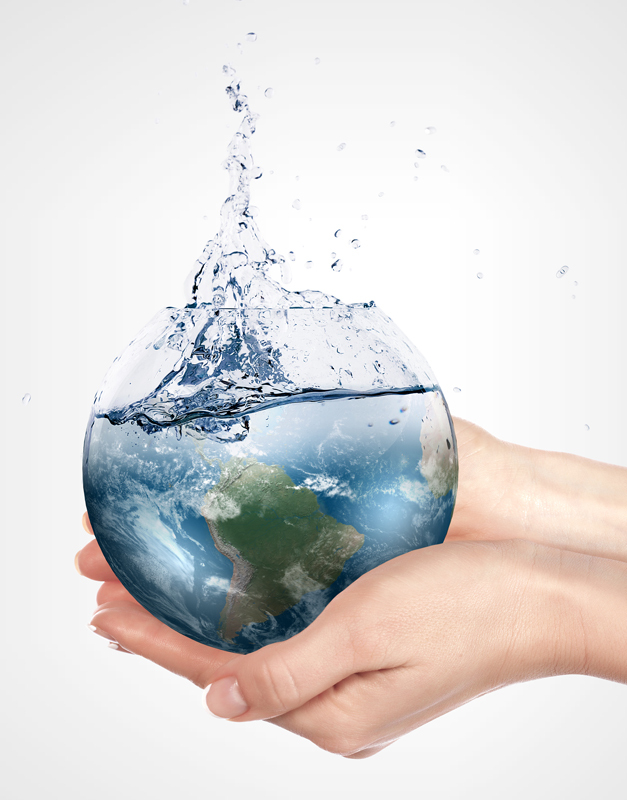 Over the years, we have taken many steps in our "sustainable development" journey with our focus remaining on understanding our customer's problems and developing effective cleaning processes and solutions that create value and meet their changing requirements. "In every deliberation, we must consider the impact of our decisions on the next seven generations." At Swish, we share these concerns and recognize the necessity of offering cleaning products which are less harmful to human health and the environment. We offer a wide range of cleaning chemicals, hand hygiene, towel and tissue products as well as can liners that are EcoLogo or Green Seal certified. Central to our sustainable development efforts is creating cleaning solutions for improved human health and we are constantly looking for ways to improve our products and services by integrating sustainable practices into our own operations. By working to make continuous, sustainable improvements at Swish, we see our mission as helping our customers meet their sustainability goals and contributing to healthy living. Our objectives meet the sustainable development goals of our customers and their customers by delivering proven innovation solutions that can make their workplace safer and more environmentally responsible. We work with our employees, business and community partners towards long-term economic, social and environmental well-being through continuous improvement. We are continually evaluating our products and operations against the �3 Pillars of Sustainability�: Social, Economic and Environmental. Only by considering and balancing all 3 pillars are we able to properly evaluate our business activities, make informed decisions and ensure continued success.